As we come to the end of annual award ceremony and concert season, our hearts and our photo albums are full to the brim of the most cherished moments of the year. 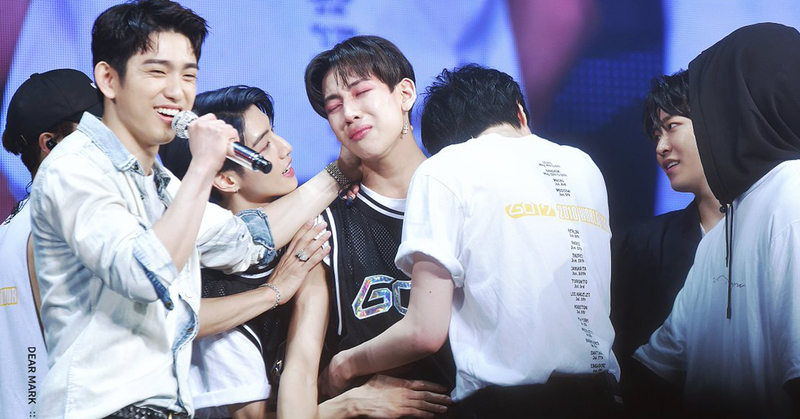 From amazing snapshots of our favorite K-pop idols, to touching acceptance speeches and the most memorable back-stage/on-stage episodes, fans of K-pop stars have captured these special moments to last them another year. What makes a moving speech? What do fans of K-pop idols want to hear from their stars? 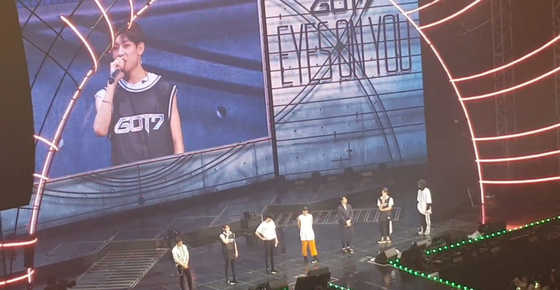 Commemorating this eventful 2018 ceremony season, we travel back in time a little way to throwback to one of the most touching K-pop ending remarks by GOT7 during their last concert last May and pinpoint some key factors that somehow allow these words to make its way to the softest part of our hearts. Some speeches are unprepared and sloppy. 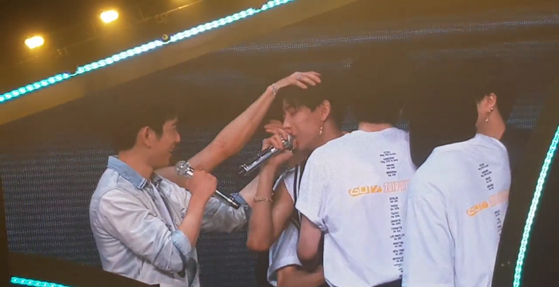 Idols who were professionals on the stage just a moment before are a sudden mess with the uhs and the erms, the stuttering and disorderly sentences. 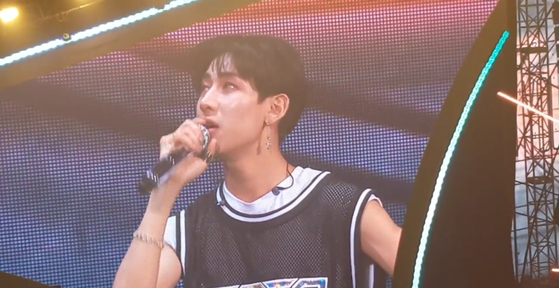 "Sometimes, I'm kind of...these days, when I wake up in the morning..." BamBam starts off his speech totally unpolished. However, it is these speeches that truly demonstrate the star's honesty. "...when I look at the good environment we're living in, I think, since when has it been like this? 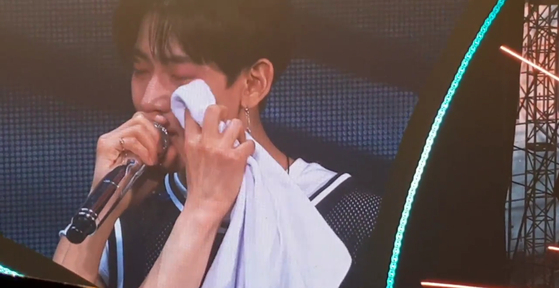 The more I think about it the whole reason why we can happily do our music, live in such a good environment, and receive all this love is due to you guys." Sometimes fans are merely looking for these moments of truth. Of course, they look forward to the practiced preparation and polished performance, but most times fans simply want to confirm that their stars are only human too. 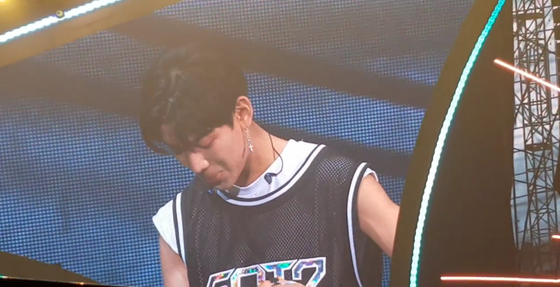 BamBam suddenly stops mid sentences and looks down at the floor. 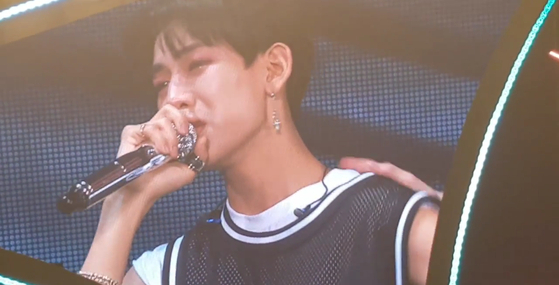 Everyone can see he is trying not to let the tears come. Yet, soon, no matter how hard he tries, the tears overwhelm him and they flow without giving him an opportunity to finish. 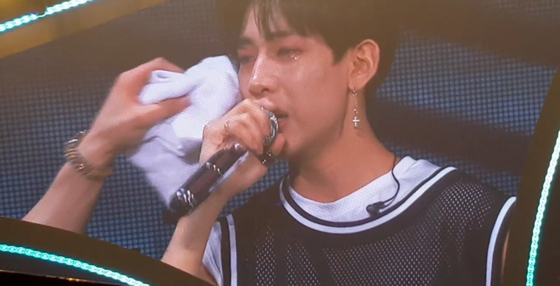 Tears have always symbolized strong emotions, but uncontrollable tears, to fans, indicate a raw, bare, and vulnerable state that indicates the purest kind of sincerity. 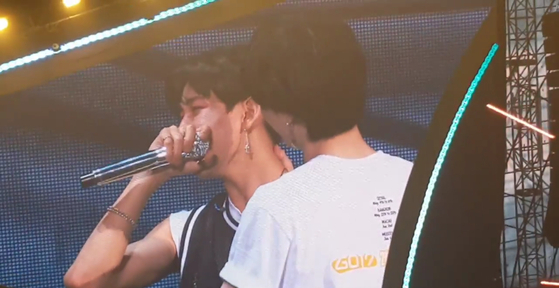 In the midst of flowing tears, BamBam bring the mouth back to his lips, "Really truly," he says, "I don't know what we did to deserve this." 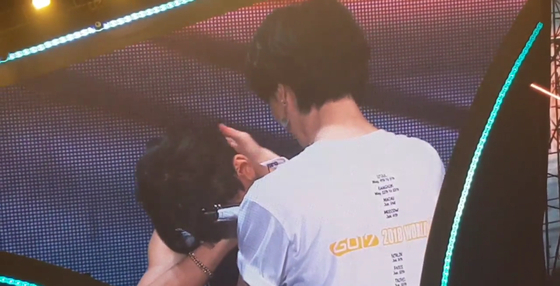 Though many idols thank their fans, it is raw moment to hear them say it is undeserved. For fans, not only does this mean that the idols recognize the fans' efforts, but also that he doesn't take their love for granted. "Please, don't live for us anymore, but I really wish you guys would live for yourselves." 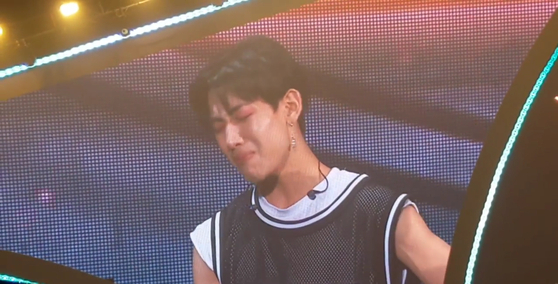 BamBam cries with red puffy eyes. 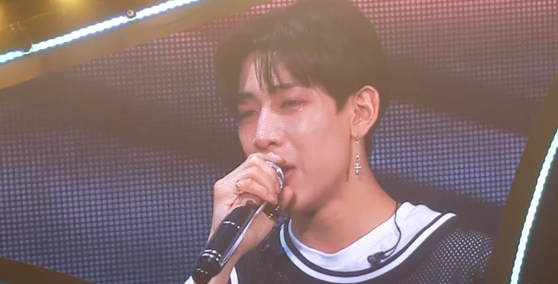 "Buying our albums, all those nights spent awake to increase our views," his tears come again and the fans can barely make out his words when he says "you can't even sleep while we are all sleeping...Honestly, I just want all of you to be able to have all the things you didn't have and live in the best environments...later if I can repay you guys back in some way, I'll make sure to do so." That moment when your star is concerned for your welfare--that is when fans realize everything up to now was totally worth it. To all the fans who will never regret their fanship...!